A lot of people I speak to about LinkedIn, particularly those who don’t spend all of their time online or glued to their phone, tell me they feel a little uncomfortable when they first go onto the site. From what I can tell, it’s because they don’t know the rules … and we like to know the rules. Deep down the majority of us like to fit in and we feel comfortable when we do. We can reveal bits about ourselves at our own pace … and that pace will differ between individuals. What do you do on LinkedIn? Is it rude not to accept an invitation? What happens when I press “that” button? Do they know if I disconnect from them? Do they really know when I look at their profile? Do I have to read all the motivational quotes on my homepage? If we don’t know how we should act then that’s not so good and we don’t want to offend. So what we do is … nothing. 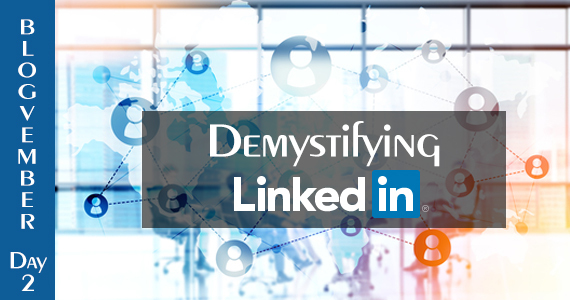 There’s been a slow drip feed of information since August when LinkedIn announced that they would be making big changes to the interface and it has subsequently turned out, some equally large changes to aspects of the functioning of the site. I say probably because even those with the beta version of this new interface have been experiencing a developing system with multiple changes since it arrived some 4 weeks ago, and no doubt will continue to do so as the process develops. What we can be sure of is that we do need to be prepared and to make sure that we have our data secured so that we are prepared for whatever awaits. On any network, there are going to be differing views and differing goals among those who frequent it. 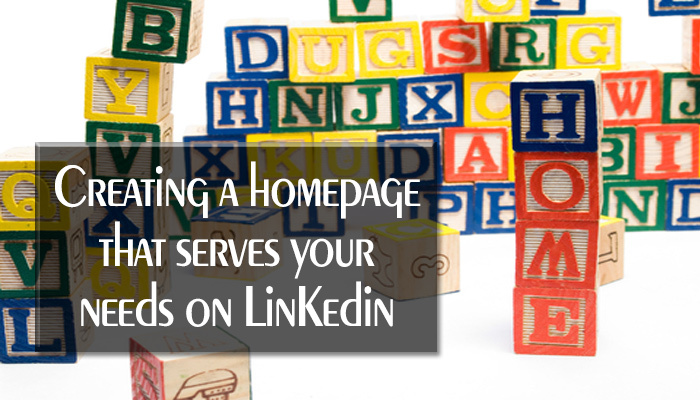 It’s to be expected … and, in this sense, LinkedIn is no different. Given the huge diversity of people on the site and the wide variety of reasons they have for being there, the opinions expressed will naturally include some you may not agree with or indeed wish to read. 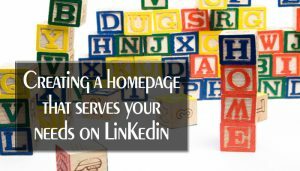 For me personally, I like to remain focused in terms of what I share and what I read on the site and one of the places where this is most relevant is on LinkedIn’s homepage – or rather MY homepage – where my newsfeed displays Updates, news and commentary from people in my network. Of late, LinkedIn seems to have been in a constant state of flux – some changes have been good but one of the most noticeable results has been the increase in perhaps less ‘business focused’ Updates including maths quizzes, word search and the like, as well as overtly political or religious posts – some have called this “Facebook-ification” of LinkedIn. Whatever it is, I for one could do without the vast majority of it. 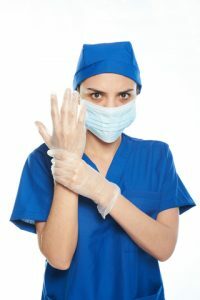 Luckily, however, we have a certain degree of control over what appears there – allowing us to cut down on the noise and to focus on the content that is of interest to us individually. We now have access to an online tool called the Social Selling Index which is designed to give a snapshot of where you are in using LinkedIn as part of your sales – your social sales – activities. 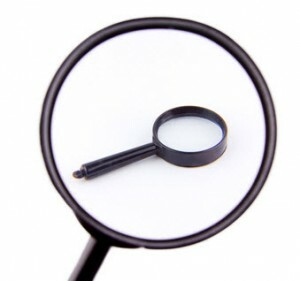 The details are displayed on your own page with references to how you rank in comparison to others within the same industry and your perceived peer group. It is also couched with a number of references to LinkedIn’s Sales Navigator account – this is one of the premium account levels and the stream which is designed to help the sales professional to prospect and develop more business using social channels, and LinkedIn in particular. 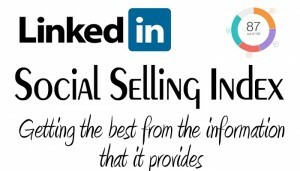 The Social Selling Index (SSI) was a metric that LinkedIn introduced for companies at the start of 2014 and then for individuals towards the end of last year, and was available just to those with the upgraded Sales Navigator account. As of this month, this has now been made available to all of LinkedIn’s members. There has been a merry old dance this past week with a lot of users who spend a good amount of time on LinkedIn getting rather upset, including myself, as we discovered that the ability to engage in true networking on LinkedIn had taken a bit of a dent. Essentially, it seemed as though the ability to search through the connections of your 1st level connections had been removed – well, a week later and it’s back again after a bit of “not sure what’s going on” from LinkedIn’s Customer Experience Advocates (Customer Service Reps to you and I). Anyway, in the interim, myself and a number of others took the time to look at other ways to access this functionality and I have seen posted in a number of places a second suggested route to find these details. 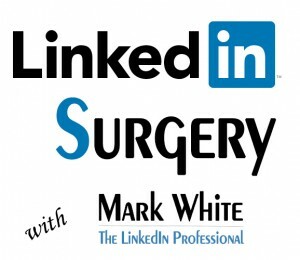 LinkedIn Surgeries … at an Exhibition near you! While I’m a great advocate of LinkedIn and the other online communities, I am also a massive fan of face to face meetings and the ability to ask questions and talk through an issue you have. From a training perspective, this really shows itself in the fact that people flock to onsite training sessions rather than simply check out online help forums or watch webinars with no opportunity to delve more deeply!